Quick update before I travel to no-blogger-land for the next 10 days. 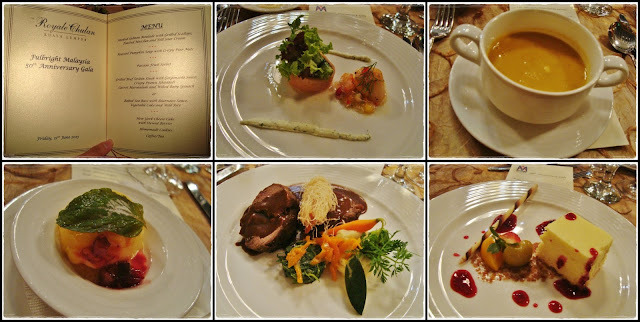 I made a quick weekend trip down to KL 2 weeks ago to attend this event. It's been awhile since I attended any events organized by the US Embassy or MACEE so this was a good chance to meet up with all the UGRAD alumni. Catch-up and non-stop photo session with the Global UGRAD peeps. This was by far the gathering with the most number of Malaysian UGRADers! 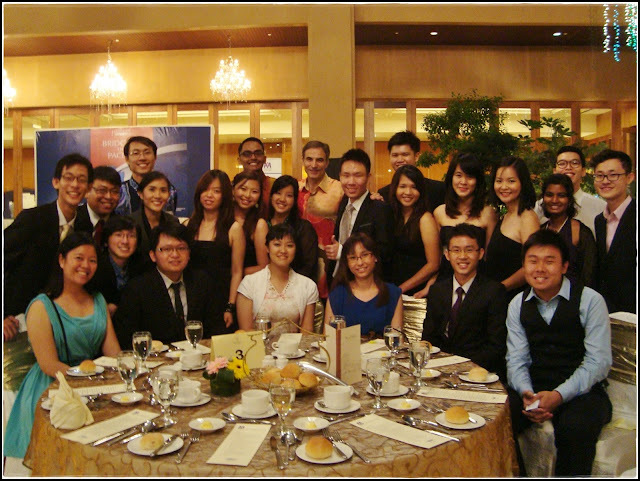 =) Can't believe it's been 5 years since I embarked on my UGRAD journey and it's now the 6th batch already...time flies! !